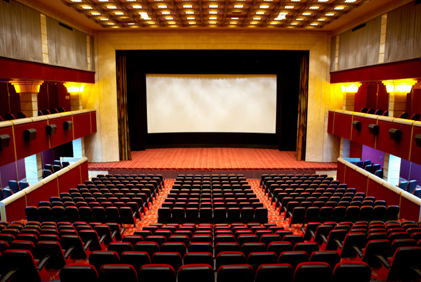 Among the nightlife activities you can plan for your stay in Santa Cruz, don´t forget about cinema. Here are our picks for the movie theaters Santa Cruz has to offer. As some of the movie theatres offer special screenings for kids or even babies and toddlers, cinema can be perfect family friendly thing to do in Santa Cruz. Enjoy your show!